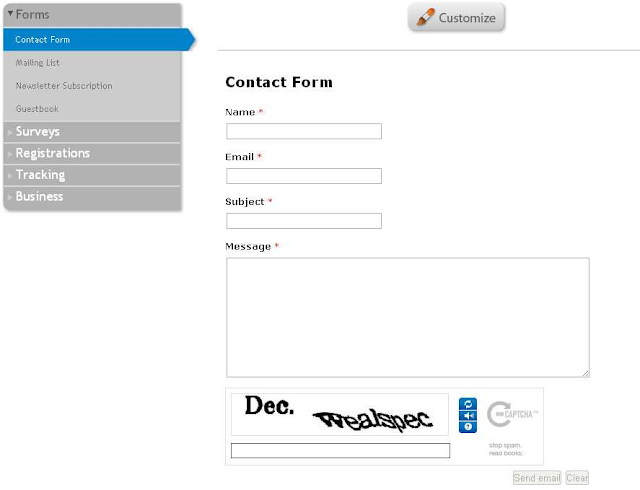 It is very easy to create contact me form. In this tutorial we will use emailmeform for creating contact form. We have planned to post an article which will be self created or self hosted. emailmeform is a great tool to make contact me as well as other form pages like faq, etc.